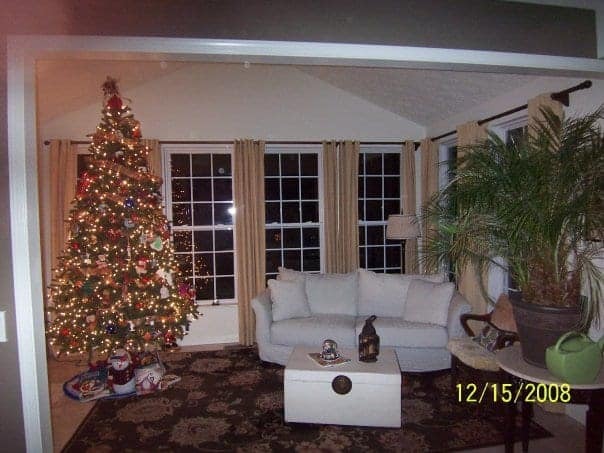 One of the earliest investments I made in my new house in 2005 was a gigantic, 10′ prelit Christmas tree. 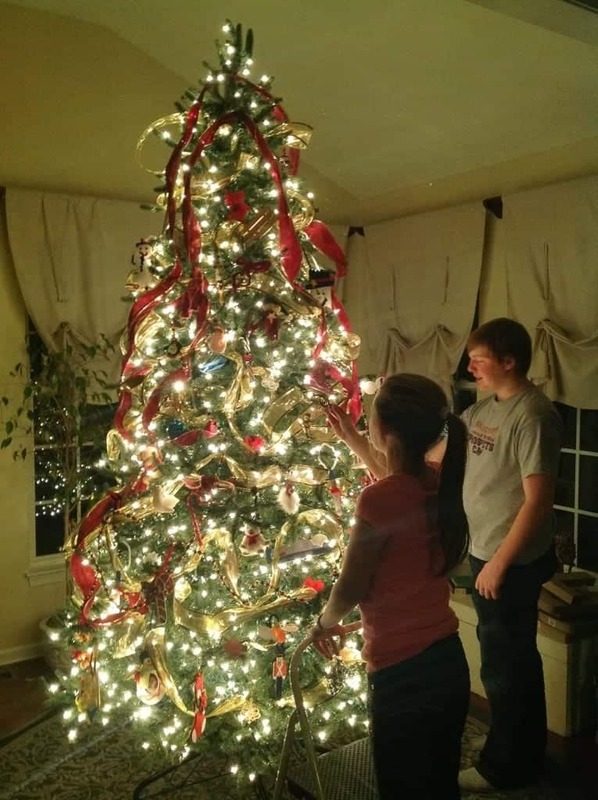 Over time I envisioned the tree being filled up with cute little craft projects that the kids would bring home from daycare or school. That first year the tree looked particularly sparse so we broke out the crafts we had lying around. I always had crafts lying around even before I was a blogger. I found some ideas on Oriental Trading Company’s website. So I knocked them off! See all of the popsicle stick ornaments from Oriental Trading Company. I say this is the kids’ tree and I mean it. I don’t change a thing. What you see is what you get, and I love it more every year. Little sentiments to each other. 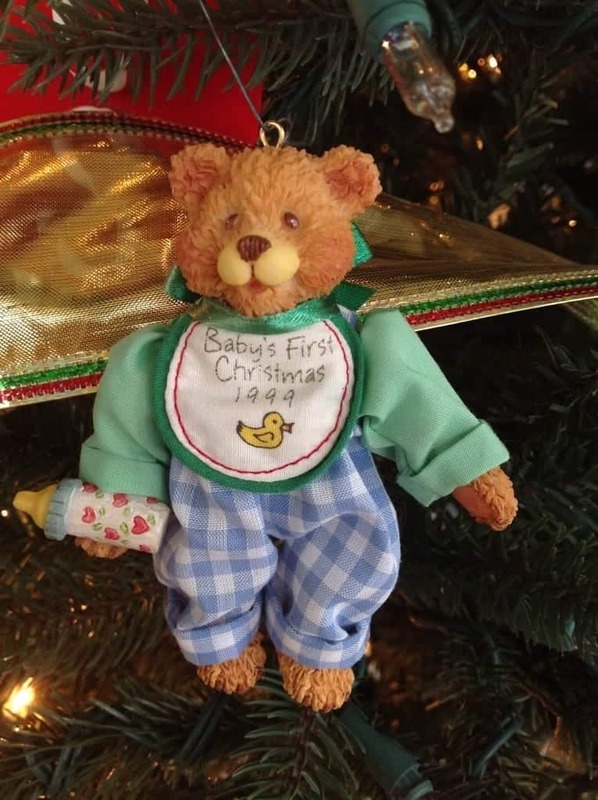 My son’s first ornament from his Grandma (his Dad’s Mom). 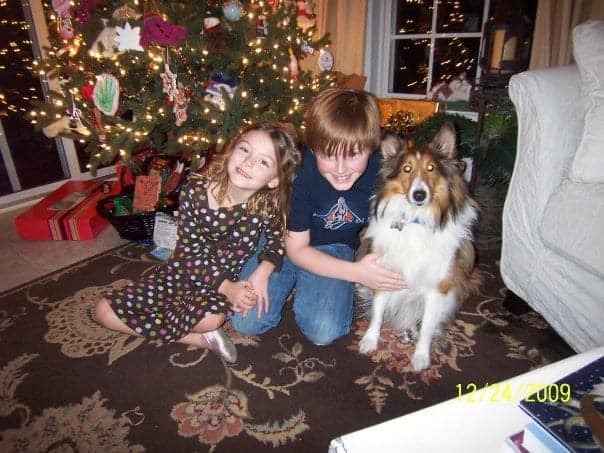 We adopted a new dog that year, my daughter was very sick with the flu…and my son needed a haircut! Can’t do it all! And while I never talk about it, I do love to cook! (One day you’ll see a recipe tab show up on the blog). In the end, loving each other is very simple isn’t it? It doesn’t have to be complicated…it’s just spending time together. Uninterrupted, and uncomplicated. Thanks for taking a trip down memory lane with me! Hug your kids and enjoy your family! Beautiful post Jeannette! 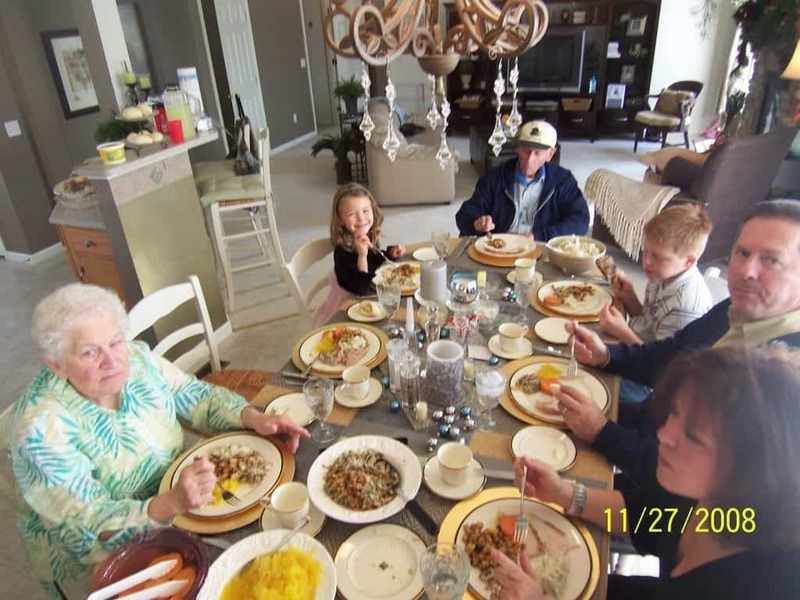 I would be w/your grandpa loving the pie too! 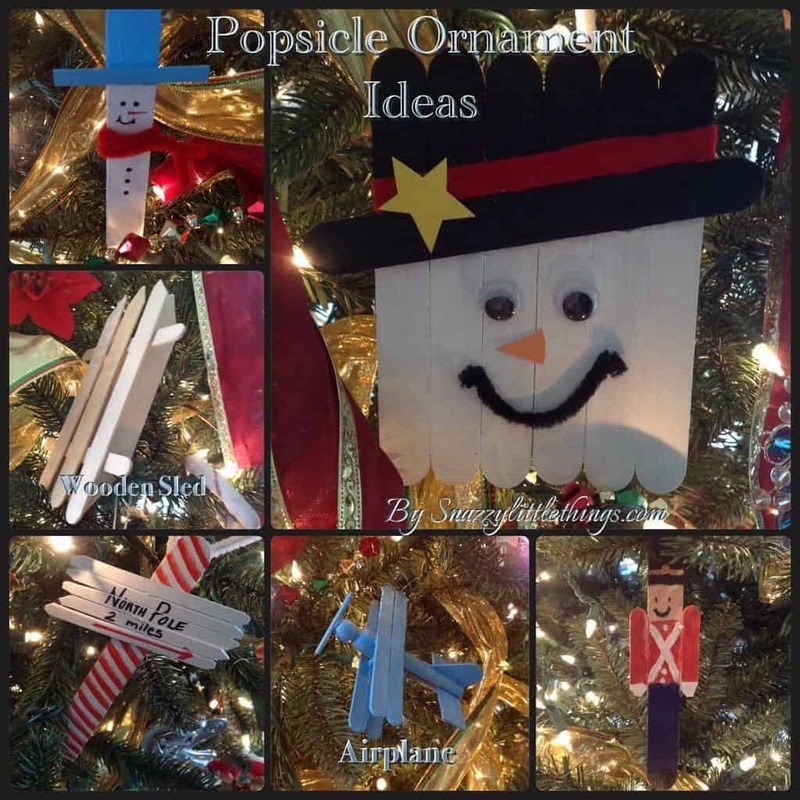 Love the Popsicle ornaments they are so creative and fun!! 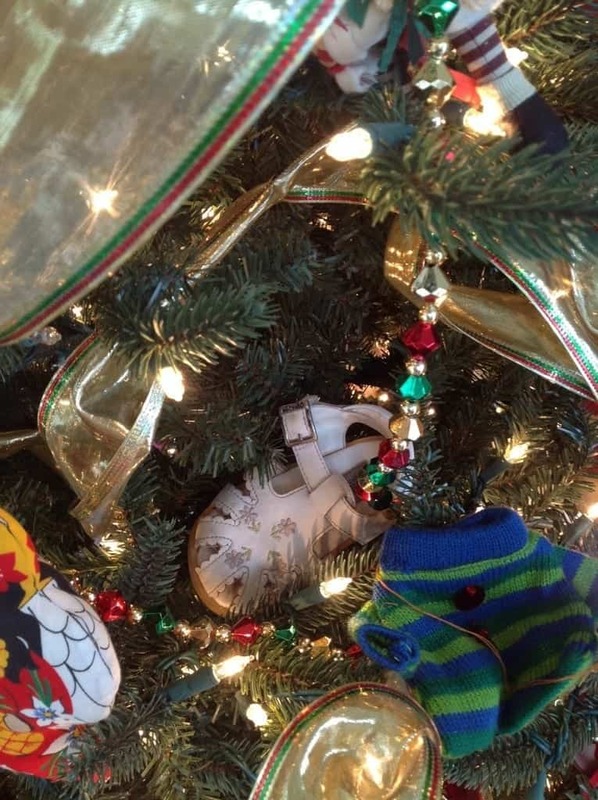 I love all of the sentimental things you have on your tree! The part I love most about putting up the tree is all of the memories of when an ornament was made or where we were when we bought one. The Popsicle stick ornaments are perfect for kids to make! 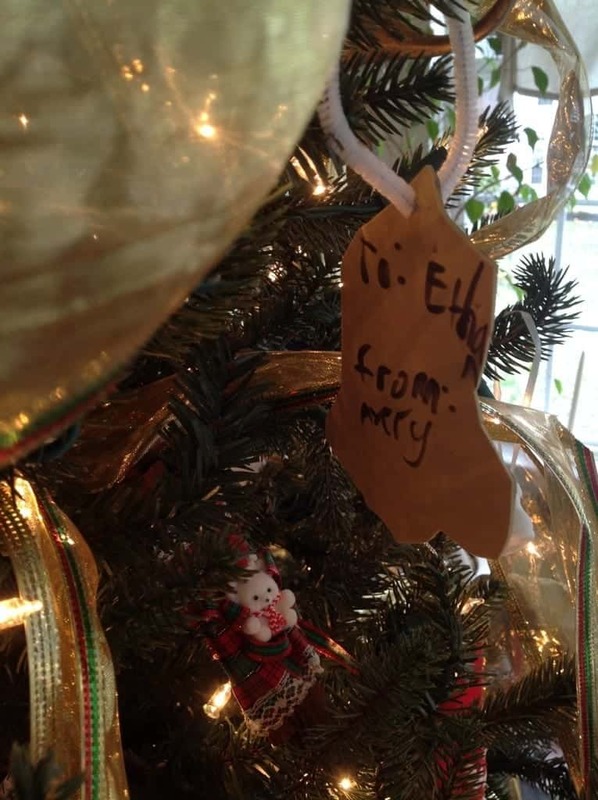 Love your sentimental ornaments. 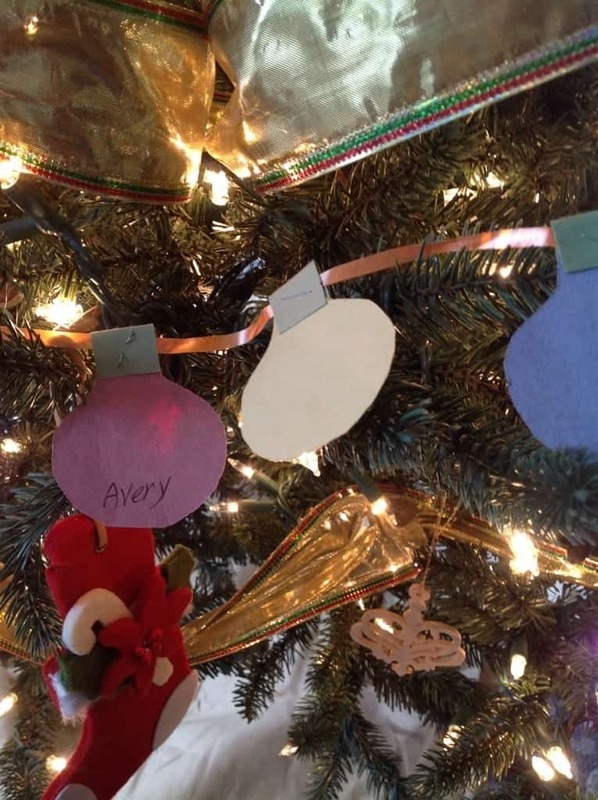 That’s my favorite part of putting up the tree, the memories!